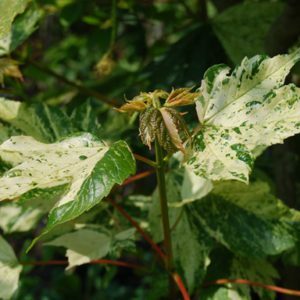 These are beautiful Multi-Stem Specimens and look amazing planted as a centre piece to a small garden or in a repetitive style showing off the architecture of them to the uptmost. 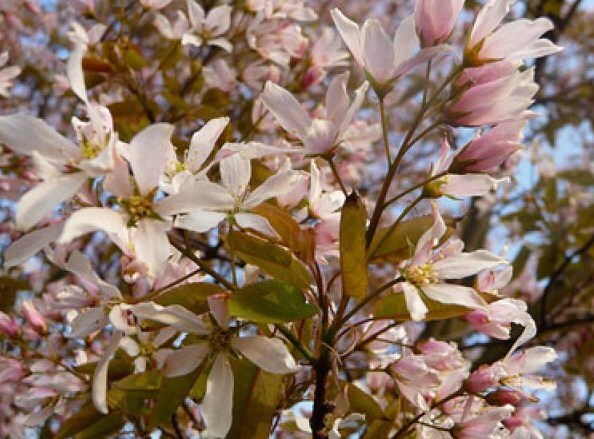 Unlike most Amelanchier, ‘Robin Hill’ has pink buds and pretty pale pink flowers. 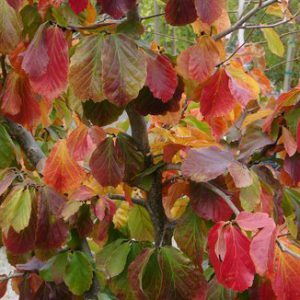 Oval foliage is bronze as it emerges in spring, turning darker green in summer and stunning shades of red and orange in autumn. Small purple-black berries are also produced in autumn and are a treat for hungry birds. Tags: Amalanchier, Multi-stem, Multi-stem. Multistem trees, Pink flowering Amelanchier, Specimen Collection, specimen trees.